Coffee is one of humankind’s greatest indulgences with new and old markets growing steadily across the globe. Drinks-insight network lists the world's biggest retail coffee store chains based on the number of outlets across the globe. 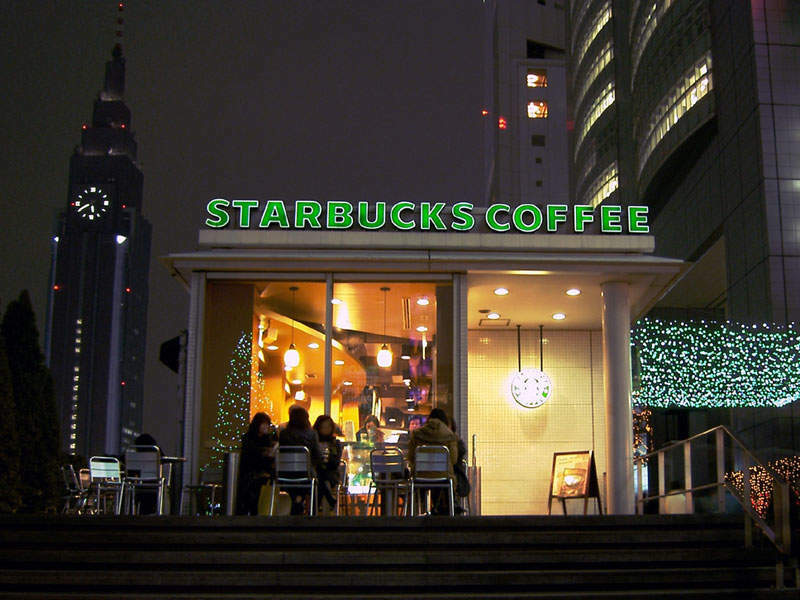 Starbucks offers more than 30 coffee blends operating more than 24,000 retail stores. McDonald's sells McCafé® beverages in more than 15,000 in-store outlets. Image courtesy of Bidgee. Costa Coffee is the UK’s biggest coffee chain. Image courtesy of CHI Polska. South Korean coffeehouse chain, Ediya Coffee, offers a range of hot and cold coffees in 2,000 outlets. Image courtesy of Hsuan-Han Huang. Japanese retail coffee chain, Doutor Coffee, owns more than 1,200 outlets worldwide. Image courtesy of Himasaram. Starbucks Corporation, a coffee company and coffee shop chain based in the US, operates more than 24,000 retail stores in 70 nations also selling products at grocery stores worldwide. The coffee company earned $4.9bn revenue in 2015. Starbucks stores offer more than 30 coffee blends and single-origin premium coffees including fresh-brewed coffee, hot and cold espresso beverages and Frappuccino coffee, as well as non-coffee blended drinks, refreshing beverages, smoothies and teas, brewing equipment, and fresh food menu. The first Starbucks store opened in 1971 in Seattle’s Pike Place Market and the company was incorporated in November 1985. The first store outside North America was opened in Tokyo in 1996 and the first store in Latin America was opened in Mexico City in September 2002. Starbucks was acquired by Il Giornale and was renamed Starbucks Corporation in 1987. McCafé® is an in-coffee-shop-style food and beverage chain of McDonald's. McCafé® beverages are sold in more than 15,000 McDonald's in-store outlets globally. McCafé’s® product range covers mocha, cappuccino, espresso, americano, latte, iced latte, iced mocha and hot chocolate, hot and iced teas, iced frappés and real fruit beverages as well as a variety of pastries and muffins. The retail chain uses 100% fine Arabica beans to make its speciality coffees. 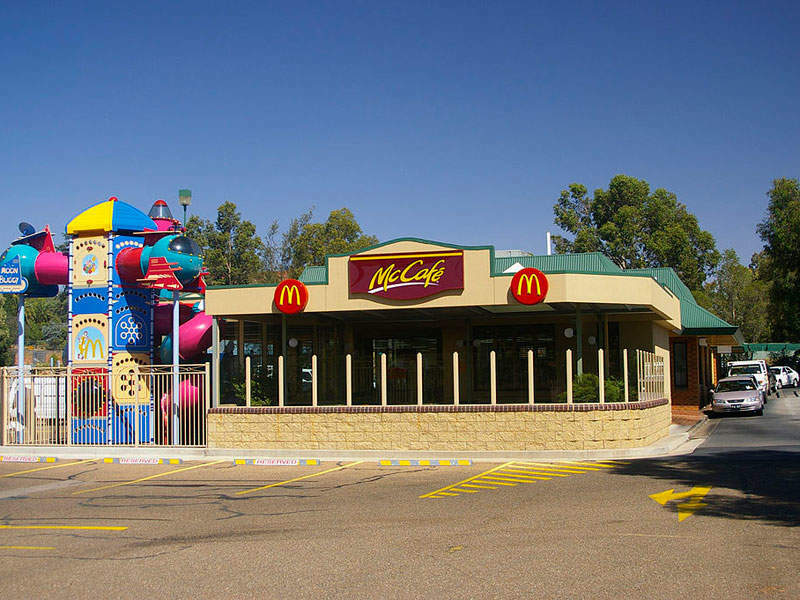 McCafé was launched in Melbourne, Australia, in 1993 and the first US store was opened in 2001, while its 100th store was opened in Australia in 2003. McDonald's introduced its McCafé ground and whole bean coffees as well as single-cup pods for home brewing in supermarkets across the US in 2014. Costa Coffee, the UK’s biggest coffee house chain owned by Whitbread, currently operates more than 3,000 outlets, including 2,000 stores in the UK and more than 1,000 in 30 markets worldwide. Costa Coffee was founded by Bruno and Sergio Costa in Lambeth, London, 1971. It opened its first outlet in London in 1978 and first coffee shop outside the UK in Dubai in 1999. The company was acquired by Whitbread in 1995 and opened its 1,000th coffee shop in the UK in 2009. 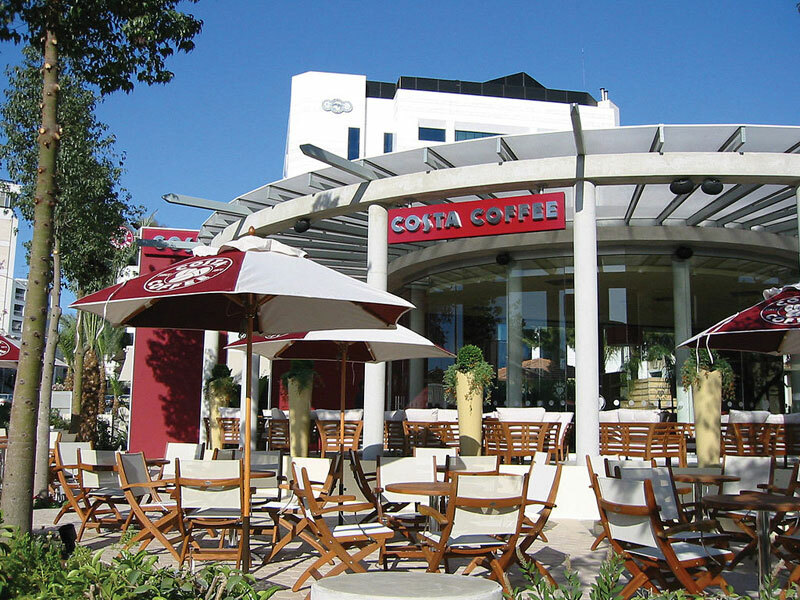 Costa Coffee stores offer Mocha Italia espresso-based beverages, Caffé Latte, Americano, Cortado and Cappuccino coffees, as well as tea, sandwiches, and cold drinks including Fruit Cooler, Coffee Cooler, Creamy Coolers and Iced Tea. The Mocha Italia coffee served in outlets is popular for its perfect blend of Arabica and Robusta beans sourced from Rainforest Alliance forms. Ediya Coffee, a leading South Korean coffeehouse chain with 2,000 outlets spread across the country, was listed the best amongst Korean major coffee franchises in a consumer satisfaction study conducted by the Korea Consumer Agency (KCA) in 2015. Ediya Coffee shops offer a range of hot and cold coffees including espresso, Americano, cafe latte, cappuccino, mocha, caramel macchiato, as well as teas, flatccinos, ice flakes, baked items, milk shakes, fruit juices, and refreshing soft drinks. The outlets are better known for offering high-quality coffee products at reasonable prices. 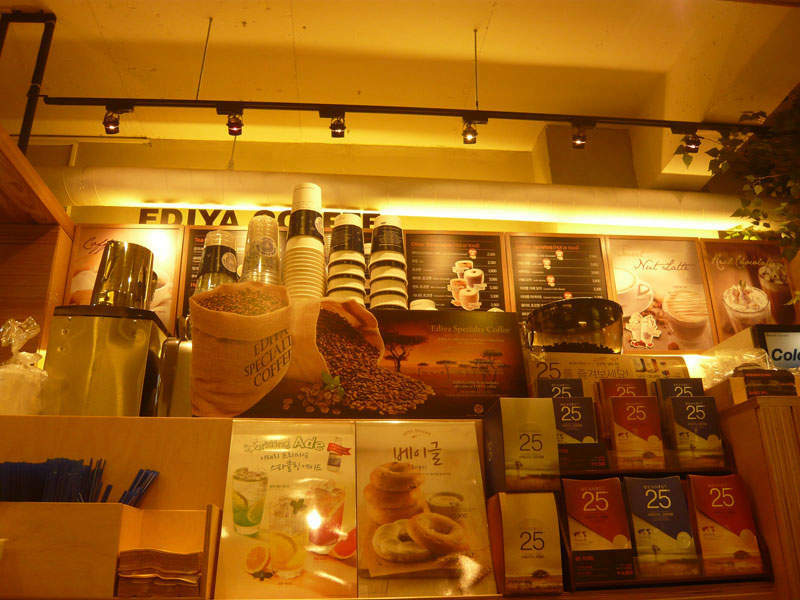 Ediya Coffee was established in 2001 with the opening of its first store in Seoul, South Korea. The company established more than 500 stores by 2011 and hit the 1,000-store mark in 2013 and the 2,000 mark in 2016 with the opening of a new store in Singal, Yongin, South Korea. Doutor Coffee, a Japanese retail coffee chain with presence in coffee roasting and coffee shop franchising operations, currently owns more than 1,200 outlets across the world, of which approximately 800 shops are located in Japan. Doutor Coffee sources high-quality beans from its own plantations for its coffee outlets. Its beverage menu includes freshly brewed coffee, Americano, espresso, cafe latte, soy latte, cappuccino, cafe mocha, cocoa and hot tea, while the food menu constitutes cakes and pastries, pancakes, sandwiches, hotdogs, eggs and salads. 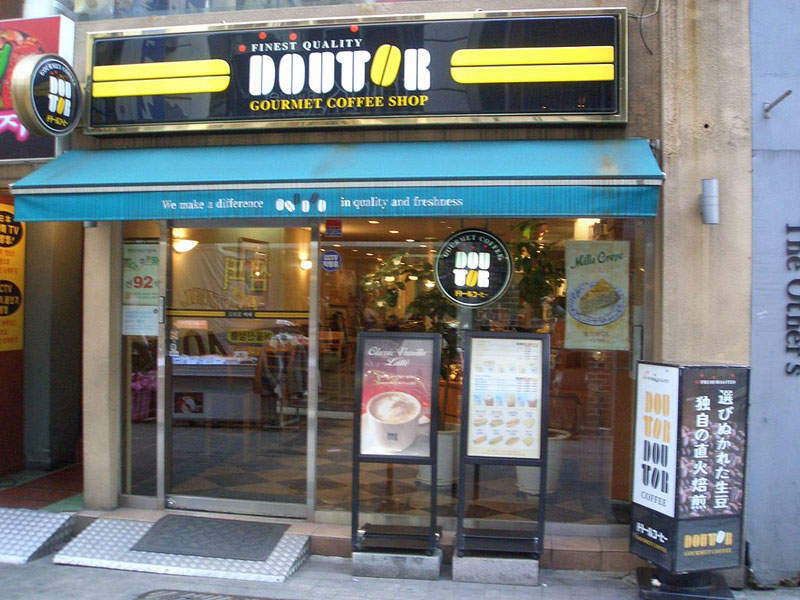 Founded by Toriba Hiromichi, Doutor Coffee opened its first coffee shop in April 1980 in Harajuku, Japan. The company opened its first own coffee plantation in 1991 in Hawaii, followed by a second plantation in 1995.